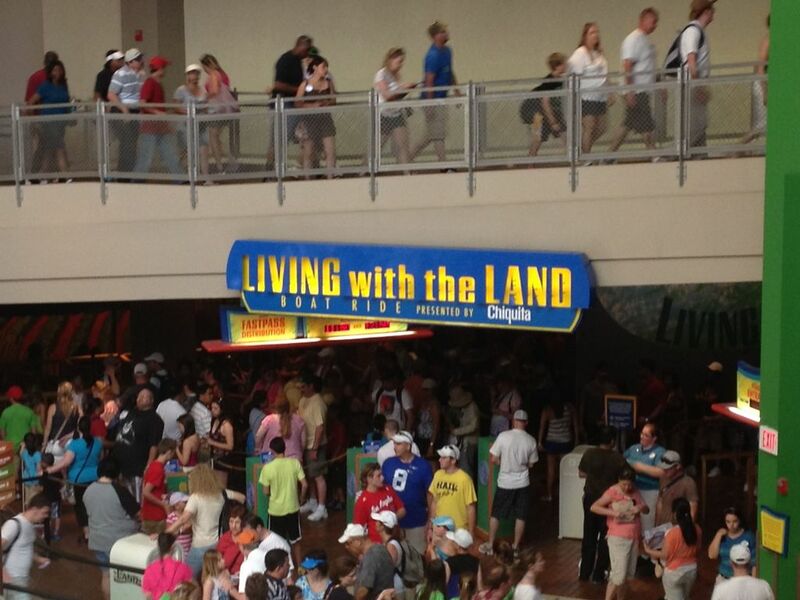 Living With the Land is located near Soarin’ in “The Land” building (there’s also a Sea building). This ride features a boat ride through Disney’s greenhouses. 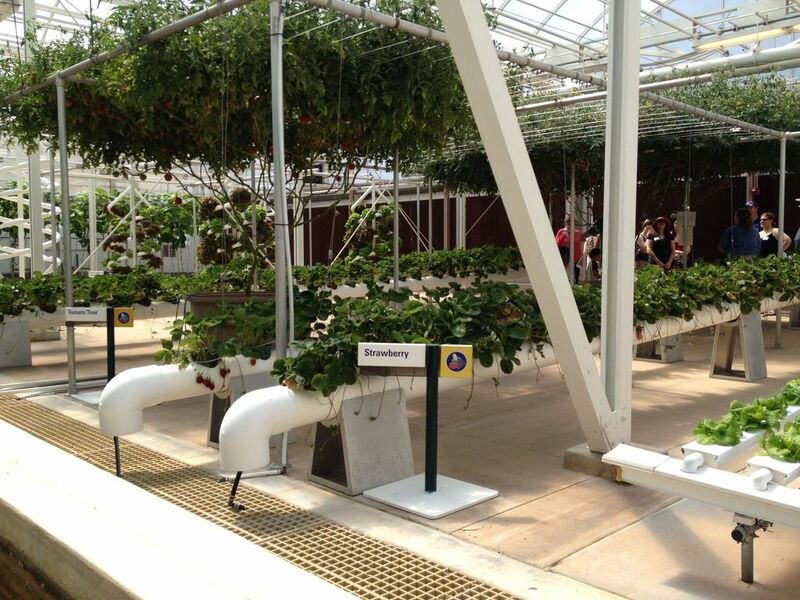 You learn about innovative processes for growing food that are being pioneered. too, although those in scooters will have to transfer to conventional wheelchairs. Other than a brief period in which the lights are dimmed, and a simulated thunder crack or two, it is fine for most children. The only qualms you may have about bringing the kids on Living With the Land is whether they will be sufficiently entertained. There isn’t much action in this ride – no pirates or cursed mummies here. 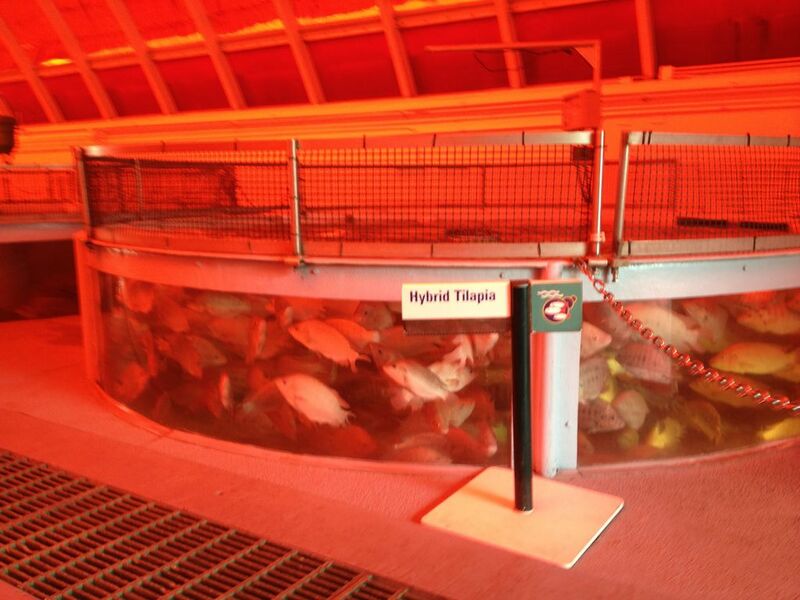 Most of the ride is composed of a trip through varied ecosystems, including a desert and a rain forest, a tour of the greenhouses, and a look inside Disney’s fish farm. It is very interesting, but smaller, more hyper children may find it difficult to sit still through the entire thing.